At Classic Quartz Stone Reading we make a determined effort to sell the finest quality engineered quartz slabs for use in homes and commercially. Check Out our beautiful examples of Quartz slab designs, including . Quartz Kitchens, Quartz Dining Tables, Quartz Worktops and Quartz Sinks. 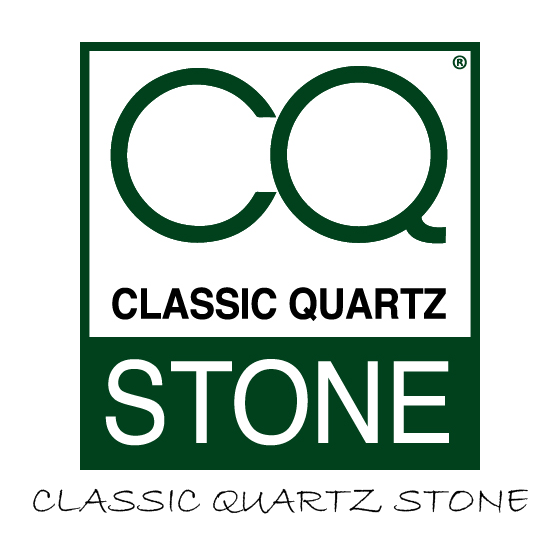 Please feel free to email us at info@classicquartzstone.com or call us at 0118 986 1113 for a fast quote!